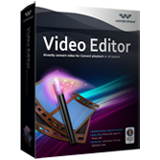 There are so many free video editing tools available on the market. Rather spend money on an expensive product, a lot of customers are looking for free tools. 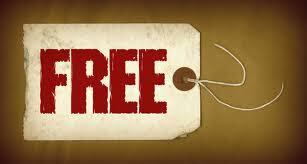 Free is not always the best option, but it's better option than spending money during a financially uncertain time. Some people prefer using a simple and straight-forward application over those fancy or professional video editors, because the latter require a longer learning curve. So they tend to locate free online video editors which don't need any installation and provide the basic video editing tools that they need. As for best online video editors, YouTube’s Video Editor and Video Toolbox are on the top of the recommended list. Future belongs to internet! Saving for video editing software, all PC or Mobile App should pave a new way in online usage. 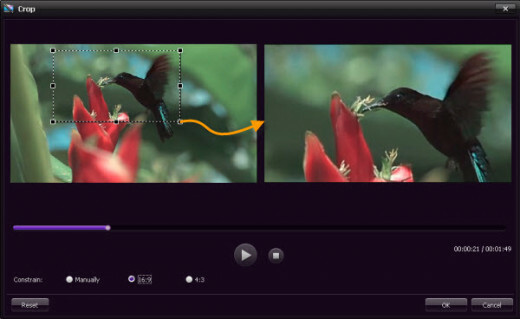 When searching for a good video editing tool, many customers like to download trial versions and try it out beforehand. 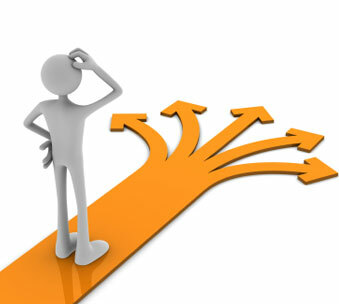 Trials help with the decision-making process. The easiest way to get an instant list of the most downloaded video editing tools is to check out websites like CNET, Softonic, and MacUpdate. That's one of the reason why review and download sites are given higher authority in search results. However, you didn't see something deeper if you only stop here. Personalization and customization becomes one of the best micro-marketing strategies. Therefore, it's one of the vital marketing goal for companies to enhance customers' satisfactory in the course of purchasing software. Downloadable free trial version software can meet this needs. AVI (Audio Video Interleave) was first introduced by Microsoft as a part of Microsoft Video for Windows technology. 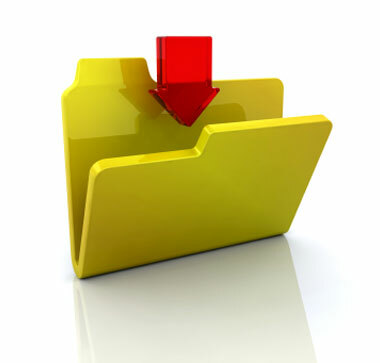 This kind of files can hold both audio and video data in a file container that allows synchronous audio-with-video playback. 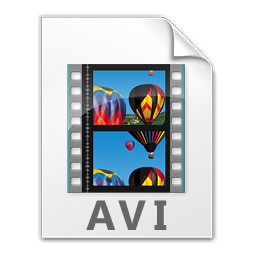 Since the media stored in an AVI file may be encoded using one of several different media codecs, it's possible that some video editing tools don’t support the codecs used by the AVI file. Thus many people find AVI is a kind of format rather hard to deal with. MP4 is the global file extension for the official container format defined in the MPEG-4 standard. Also, it may refer to H.264/MPEG-4 AVC (Advanced Video Coding). It's mainly used to store digital audio and digital video streams as well as other data like images and subtitles. 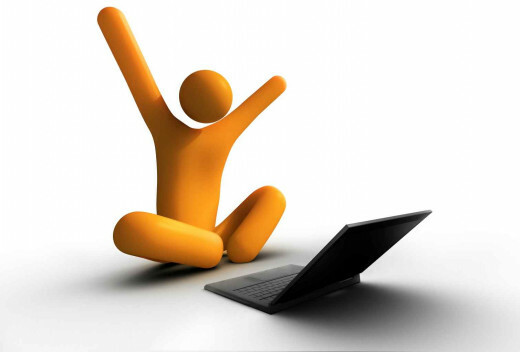 What's more, it contains advanced content like menus, 3D graphics, and user interactivity etc. It compresses video and audio tracks with separate compression method. The video tracks can be compressed either with MPEG-4 or H.264 video codec and the audio tracks are with AAC codec. With it’s widely usage, many people look for video editing software that can handle MP4 video file format. 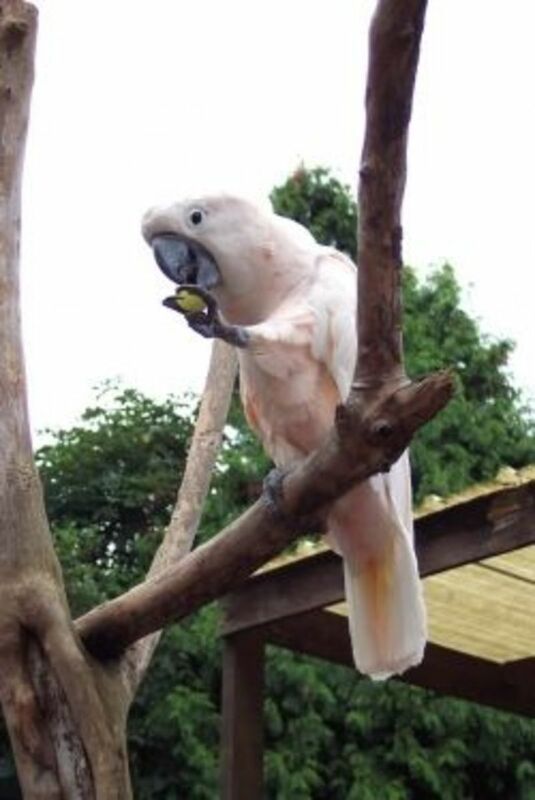 It reveals the buge demands of multimedia devices. As the development of technology and science. People can reach any points in this earth with unbeliveable speed and meet oversea people by one click with Skype. However, less interaction between real life results in loneliness inside. Finding something exciting and thrilling to draw attention or even just killing time become a common. MOV is a multimedia development, storage, and playback technology developed by Apple Computer. It functions as a multimedia container file that contains one or more tracks, each of which stores a particular type of data: audio, video, effects, or text (e.g. for subtitles). What's more, the new generation of digital cameras not only takes still photos with amazing clarity, but also records high-quality video in QuickTime .MOV. 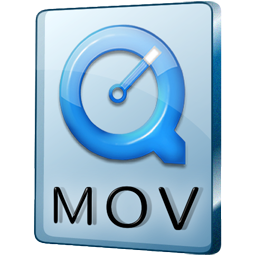 As people may get a number of MOV files recorded with digital cameras, there is an increasing need for them to get a MOV video editor. There are apps for everything today. So it’s not surprising to find out that there are many mobile-based video editing apps today. Now people may need to make some changes to their video on the fly, or are just looking for a little bit of fun, so they search the best video editing apps for their mobile devices. I think free video apps like Magisto and ReelDirector are great choices. If you ask any kids about "What's for Apple?" They will answer you with iPhone 5S, iPad Air or iPod Touch. Apple is no longer a fruit. Millions of iOS and Android users around the world bring giant economic benefits for those mobile device companies at the same time it changes people's daily life depthly and widthly. Nowadays people tend to use video cameras or cell phones to easily capture video footages. Unfortunately, orientation is often a forgettable pitfall, whether they’re filming in portrait or landscape. 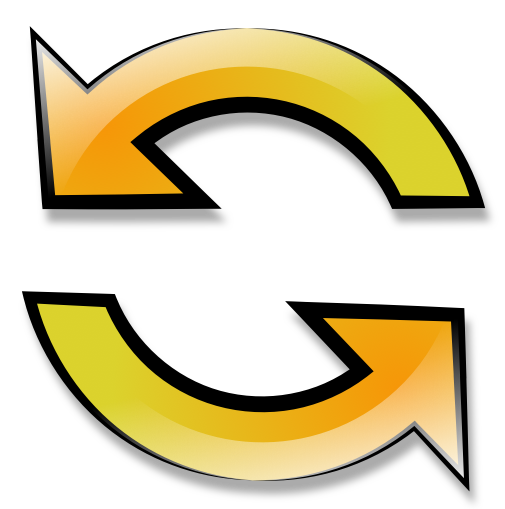 The way to fix the issue is to find a video editing tool which has the rotation and flip function. In fact, free and standalone programs like Windows Movie Maker and iMovie can help you with that. Video fans always encounter “video resolution not supported” problem when transferring video between different devices or upload video to video sharing website, since these devices or website often support only specific resolutions. To solve this problem, a video cropper is needed to change the video resolution according to their needs. When people are engaged in video file sharing or just want to have specific video parts from a large file, the best way to do is to split the video. So they look for video splitter software to make the task much easier. Basic video editing software like Windows Movie Maker or iMovie can easily split video into pieces. Sometimes people need to put different video clips together. But joining videos might be a bit difficult since it can lose the original quality, especially if the videos have different formats. 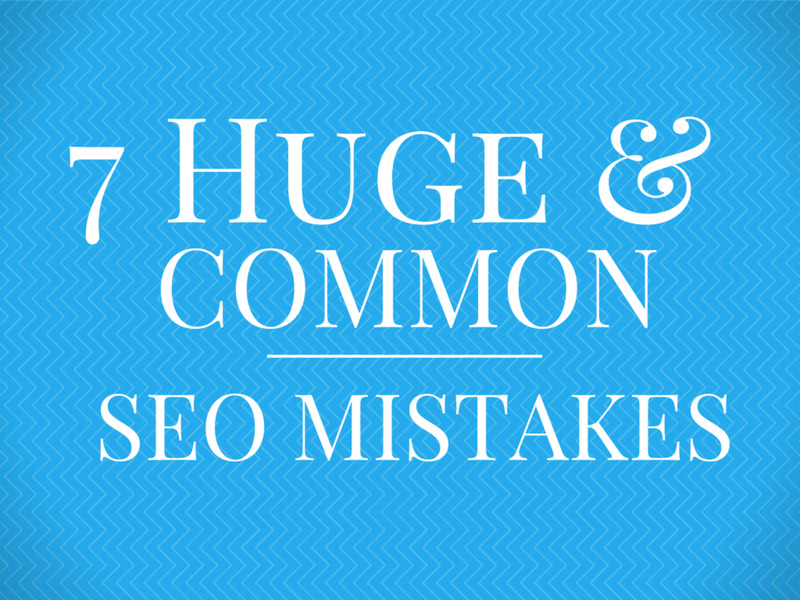 Although some video joiners keep the quality, they are not easy to handle. 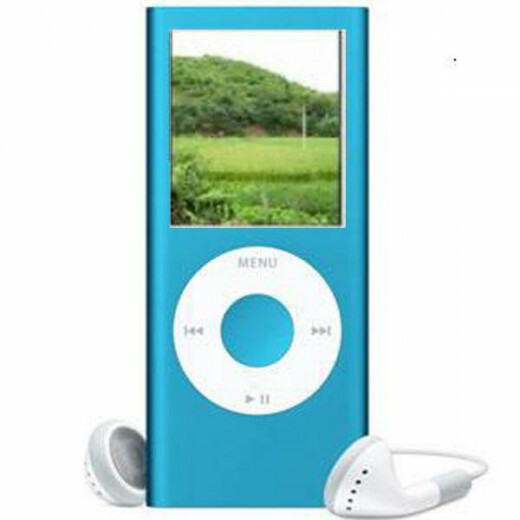 So people search the Internet to find the simple and power video joiner which will not reduce the output video quality. People love to record life via different devices like camcorder, cellphone or camera. However the root reason is to share it with families and friends. Besides the basic video editing functions like crop, rotate, split, merge, add voiceover or background music, people want to add more video effects to make their videos more personalized. Popular video effects like Picture-in-picture (PIP), Ken Burns, Green Screen, Time-lapse and so on are frequently searched when people looking for a more advanced video editor. As per Maslow's Demand Principle, when you get the basic demand like eating, housing and dressing, you will need something more higher like the demand of beauty. If Window Movie Maker is the basic demand, then the numerous effects offered by other powerful video editors can be the higher. 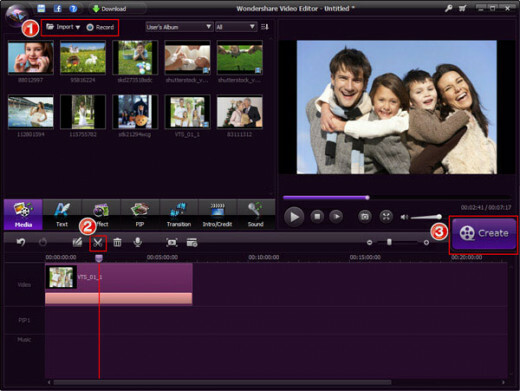 Video editing editors such as Windows Movie Maker and iMovie have already gained great reputation among users worldwide. 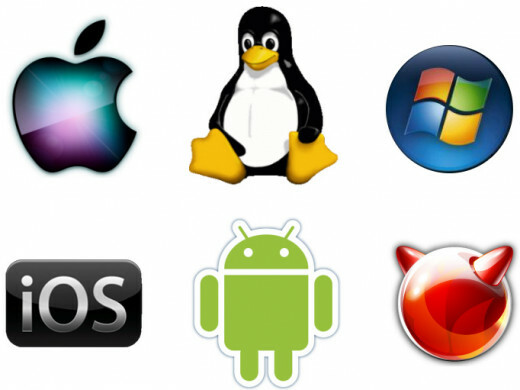 However, they’re not compatible with all the common operating systems. Plus they may lack of some editing features. Thus people want to find some decent alternatives for satisfying all the video editing needs in different platforms. With the release of some latest operating systems like OS X 10.9 Mavericks or Windows 8, some are frustrated to find that many video editing tools no longer work. Then they start looking for the quality video editors which constantly updated to keep pace with the newest technology. Before 2000s, the battle of PC happened in hardware. 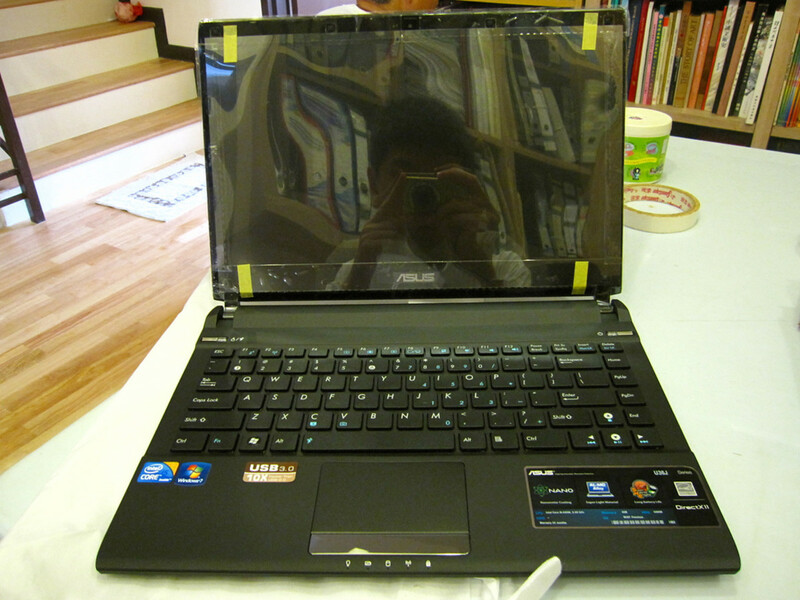 But now, it turns the arrow to software like operating system. In my opinion, the future battle will fix in the cross-end. It's important to have an easy-to-use application for editing a video. That’s true for the beginners: no one want it to get over-complicated for the first editing experience. Although some applications are feature-rich, it can be hard to get grips with. So people are always willing to have an easy-to-use video editing tool. High-efficiency is the behind reason when we're looking for simpler and easier way to complete a job. Since the industrial era ended, high-effiency is emphasized almost everyday in our life. It's necessary to speed up the development of economy. However, we should pay more attention to our physical and the healthiness of our earth. Software can't tell, but we have eyes to see insight. Which keyword to be searched most frequently when you need a video editor? Not my field but I am interested in key words anywhere they may be found. Thanks for the interesting article. I adore seeing your days with your cdhliren. They are just beautiful and I can tell how much you love them through your words and images. It's wonderful to see more images of C picking her ornament this year. Precious, as always. You have beautifully laid out everything an amateur video editor on a slim budget will need. Nice, no GREAT work!